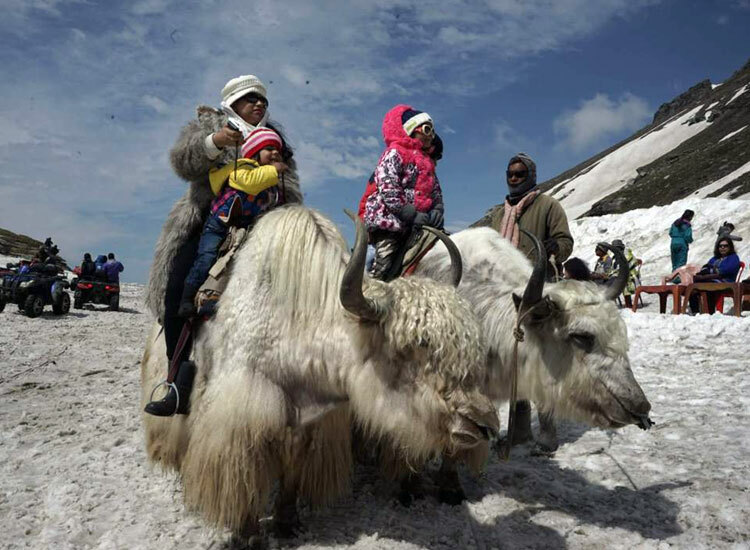 India is known for some of the best vacation experiences perfect for an entire family. The country is blessed with a galore of family holiday destinations in India. The diverse country has a varied range of destinations where you and your family can get the most out of your vacations. Your kids are sure to fall in love with the destinations mentioned below and will be pleased to carry a bag full of memories with them. 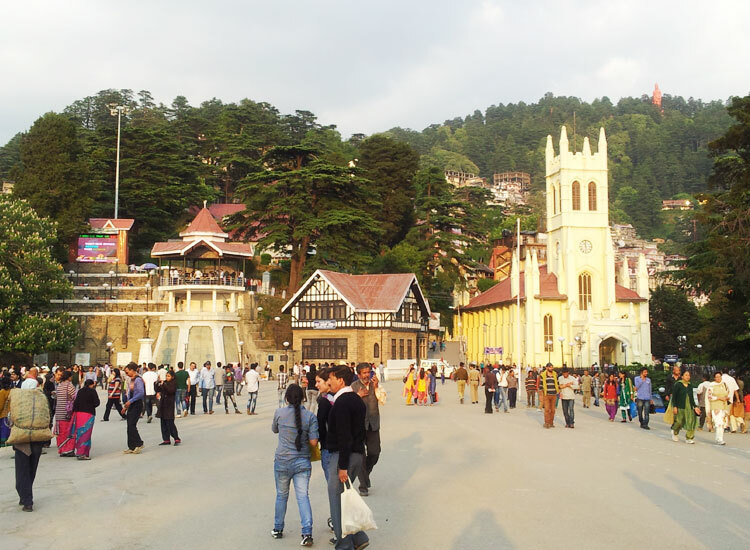 Shimla is a beautiful holiday getaway in the hills. It is best explored with friends and family putting it on our list of the best family holiday destinations in India. The ‘Queen of Hills’ never fails to enthral tourists be it any season. Escape to the hills and let the fun begin! The list of the best family vacation destinations in India remain incomplete without the mention of Manali. It offers perfect escape from the monotonous life and has impressed travellers since times immemorial. Snow covered mountains, scenic landscape and salubrious climate makes it apt for a family holiday. 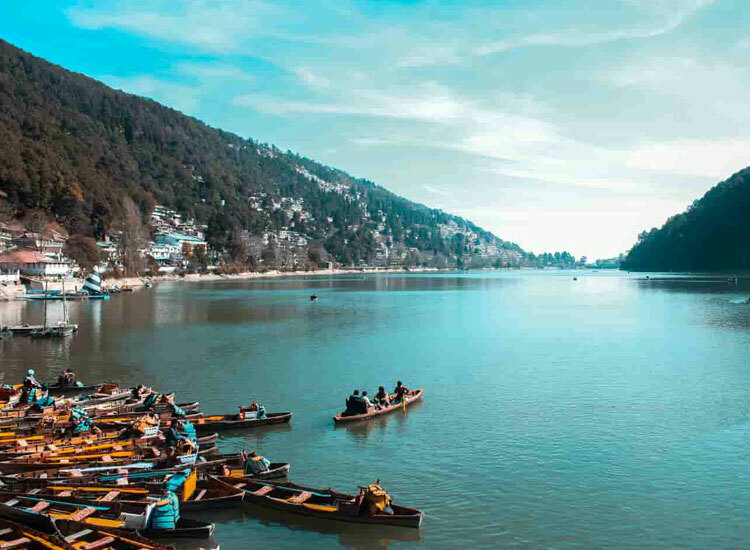 The search for child friendly holiday destinations in India takes you to Nainital. Engulfed in nature’s bounty, this hill station is a jewel of the mighty Himalayan Range and is without any doubt perfect for families. Be of any age, the hill town has abundance of delights. 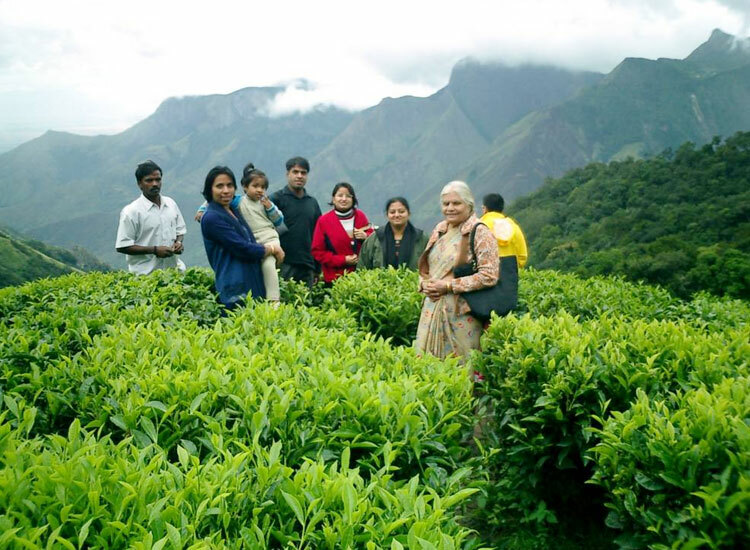 Munnar home to emerald green tea plantations of Kerala and is ranked amongst the places to go with family in India. This hill station exudes a tranquil vibe that leaves a long lasting impression on your mind. The refreshing retreat in the hills is perfect for families to spend time together, relax, try out adventures and make some cherished memories. 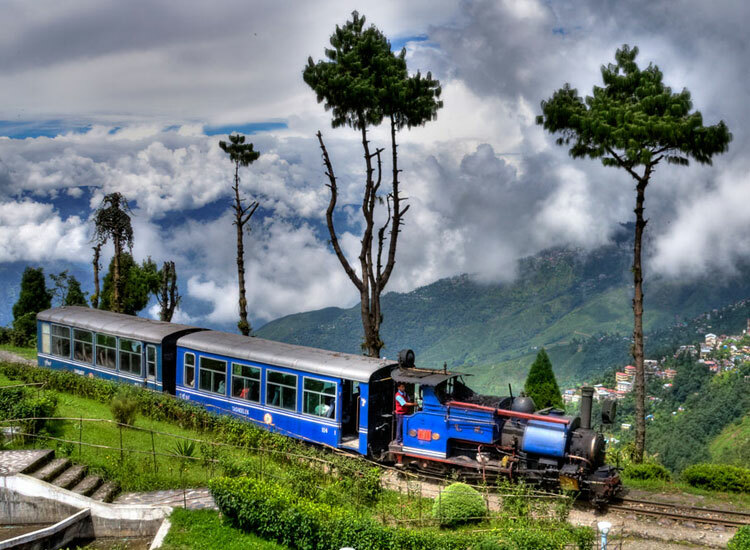 Truly a nature’s bounty, Darjeeling is ideal place for vacation with family in India. This is a destination where youthful vibe combines with colonial as well as modern charm for this reason making it one of the best holiday destinations. It is a pleasant experience to witness how the mighty mountains make way for Darjeeling Himalayan Railway, a UNESCO World Heritage Site. Tea, Trekking, Tiger Hill, Bhutia Monastery are some other delights. Known for producing a delicious hard candy also called as ‘Chikki’, Lonavla is one of the best family holiday destinations in India. Dotted with lakes, waterfalls and hills around, it is a lush hill town. Snuggled amid Western Ghats, is a utopia for trekkers and hikers. 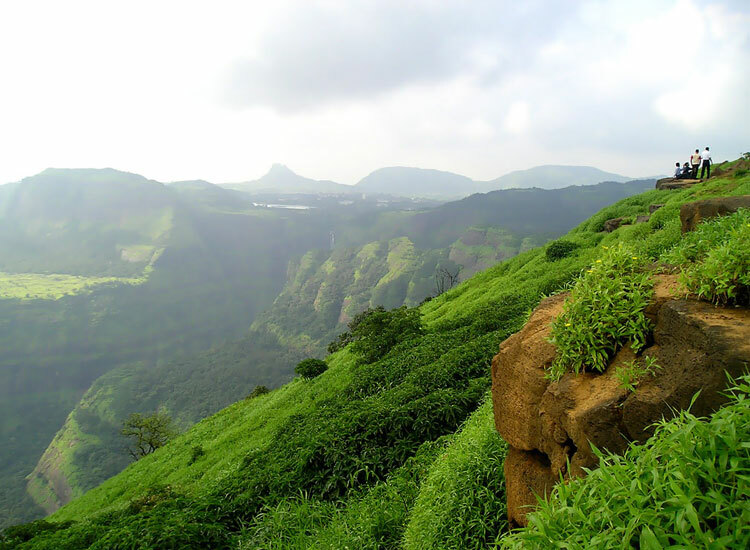 Going with the meaning of its name, Lonavla consists of numerous of caves. Scenic hills, adventure, relaxing and pure mountain air, all things considered make Ooty an ideal family holiday destination in India. 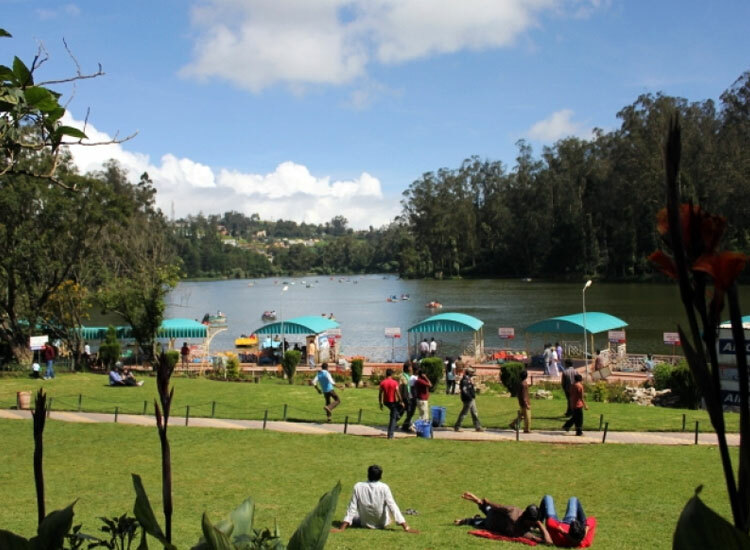 The blue mountains of Nilgiris add a wow factor in the ethereal beauty of the place. Hilltop gardens, meandering roads covered in mist, lakes, tea gardens, UNESCO World Heritage Site of Nilgiri Toy Train are some pleasures. 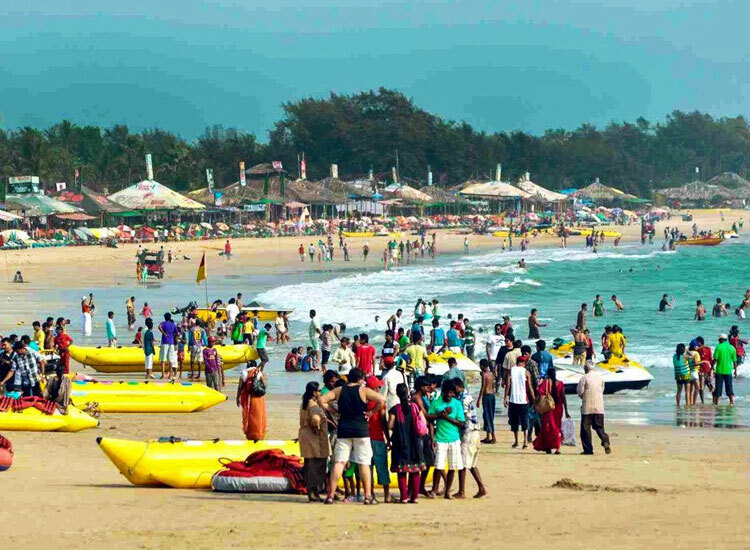 Goa is truly one of the bets holiday destinations in India and that holds true for families. ‘The party capital of India’ fáiltes tourists from all over the world with never ending fun and frolic. A melange of white sand and azure water, the state lures nature lovers. Savour some of the ‘Goan’ cuisines and light a candle at any of the ancient churches here. The charm of Goa makes it one of the best family holiday destinations in India. 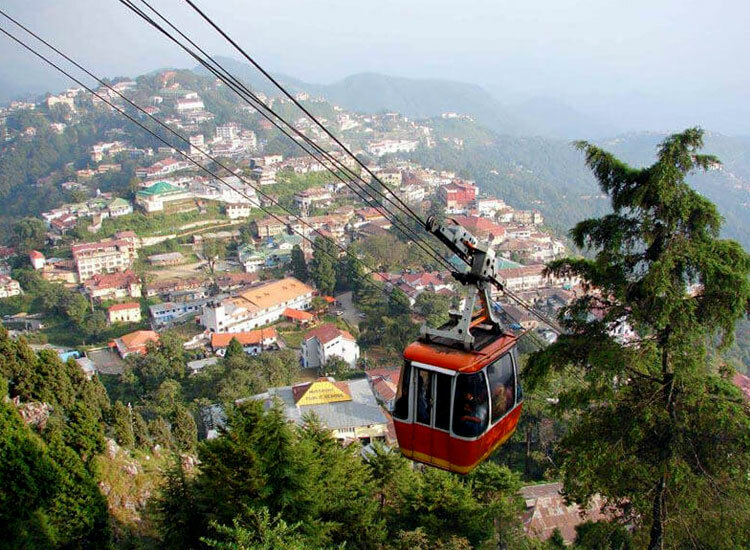 The favoured hill station in Uttarakhand, Mussoorie is perfect for good vacation time with family. One of the child friendly holiday destinations in India, it amuses with its warm hospitality. This picturesque location is apt respite from the galling chaos of the city. Spend some time appreciating the glory of nature. With snow covered Himalayas in the backdrop, Srinagar is the one of the best family holiday destinations in India. Comprising spellbinding view of valleys, leaves you absolutely awe-struck. 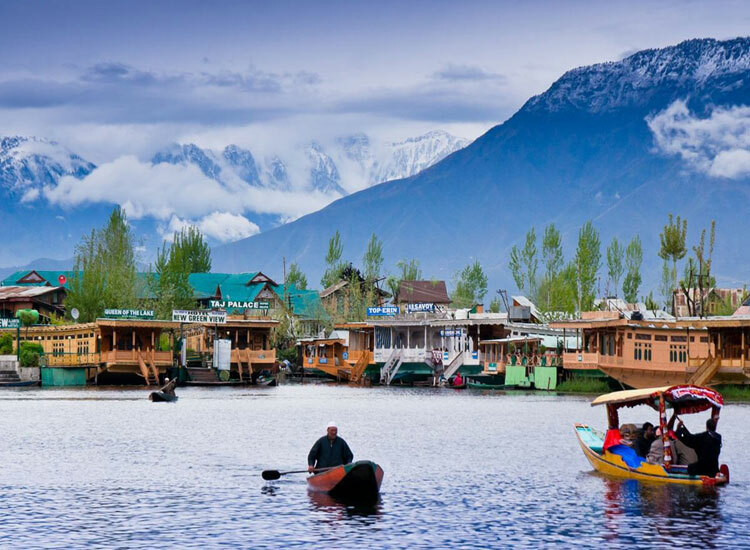 Boating in the Dal Lake is a beauty that each one of you will truly appreciate. Even leisure can be celebrated here in the houseboats. A trip with near and dear ones is not complete without visiting these family holiday destinations in India.